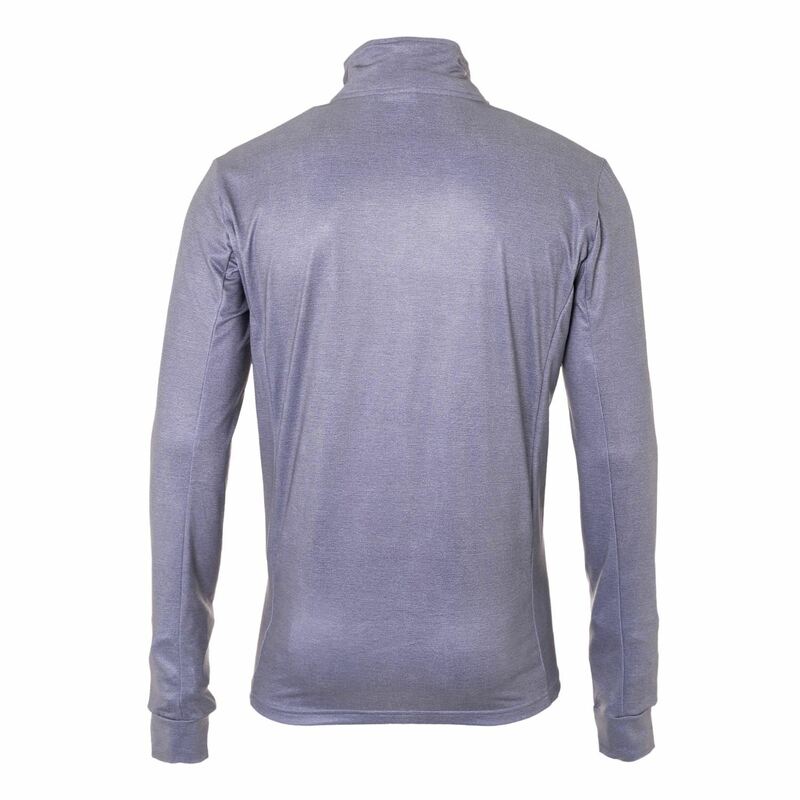 This is a fleece sweater for men from the Brunotti collection. 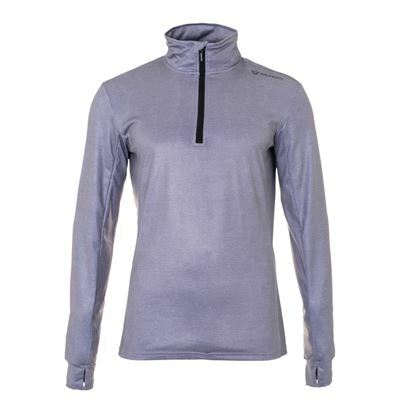 The sweater is made of tricot fleece and is ideal to wear under your ski jacket for extra warmth. It also looks great without a jacket. This means the Terni is always available. There is a small zipper in the collar and the sweater has a turtleneck. There is an extra strip of fabric behind the zipper to keep out wind and water.